For those who celebrated, I hope you all had a very merry Christmas and/or are having a wonderful Hanukkah! I spent a lot of quality time with family, eating, talking, watching movies, baking and eating. I definitely need to do some extra Zumba this week! You may have seen it already, but I wanted to make sure you guys saw the article I wrote for Dance Comp Review: Dealing with Ballroom FOMO. 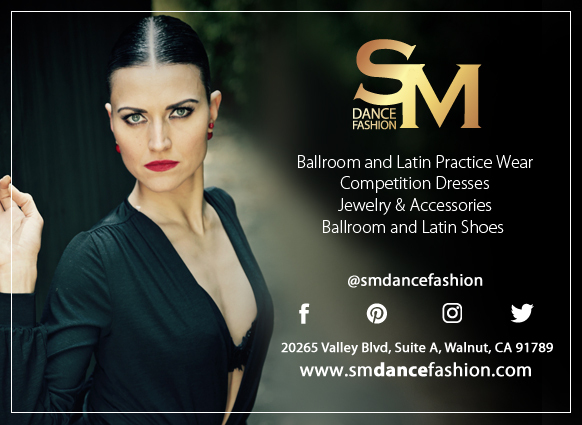 A new year is just around the corner, which means a new competition season is about to start for ballroom dancers. But I know better than anyone that just because you have the passion and drive to compete doesn’t mean you’ll be able to fill your 2017 calendar with competitions. So I came up with some ways to deal if that fear of missing out starts creeping up on you.